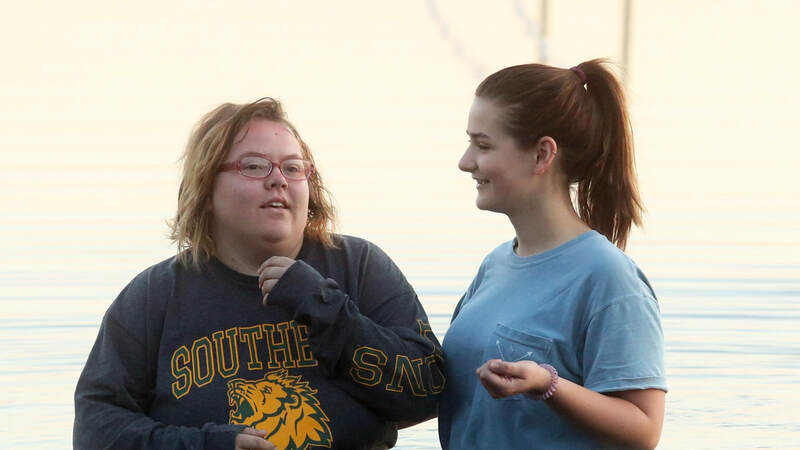 Koinonia exists to connect Missouri Southern students to Jesus and equip them to serve. 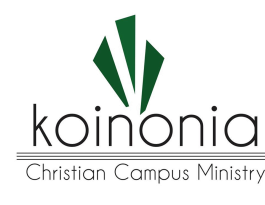 Over the years Koinonia has reached thousands of students at MSSU, and maintained a Christian presence on the campus. Many current members and leaders in area churches became acquainted with leadership roles while in Koinonia. Some even met their spouse there. Some say Koinonia may be one of the best kept secrets of our area churches. We hope to share the secret with you this next year as we partner together to make a difference at MSSU. Koinonia begins its 52nd year serving MSSU with many changes. Our Tuesday meetings are averaging around 50 and we have 5 Thursday night Bible studies going. Over 150 have attended one or more of our events. Campus ministry is vital to keeping young adults who grew up in the church active. 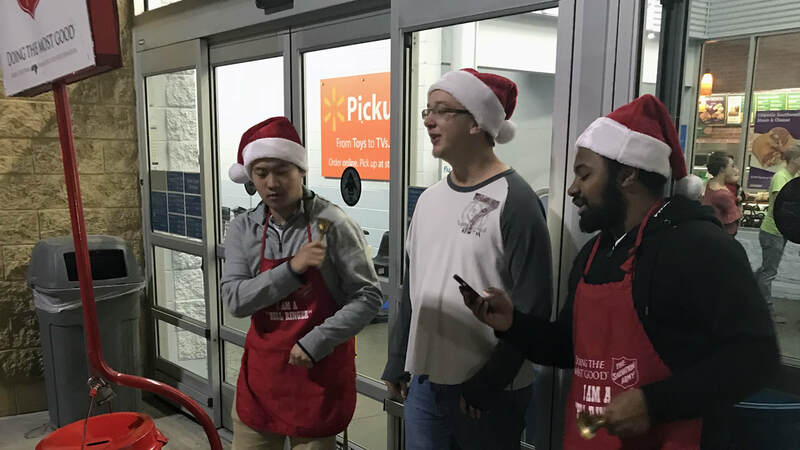 Studies show that students who remain active in church ministry during their college years most likely will stay involved throughout the rest of their life. Your financial support and prayers have been so valuable in keeping Koinonia one of the most active and visible student organizations at MSSU, and in sharing the gospel and God’s love with the students there. Thank you for loving Southern students!